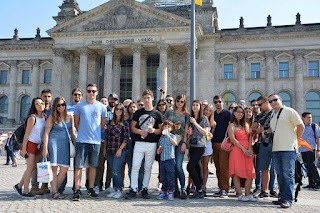 “Youth Line Germany” is happy to tell you that Training Course “Improve Your Skills – Raise Employability” was successfully implemented! 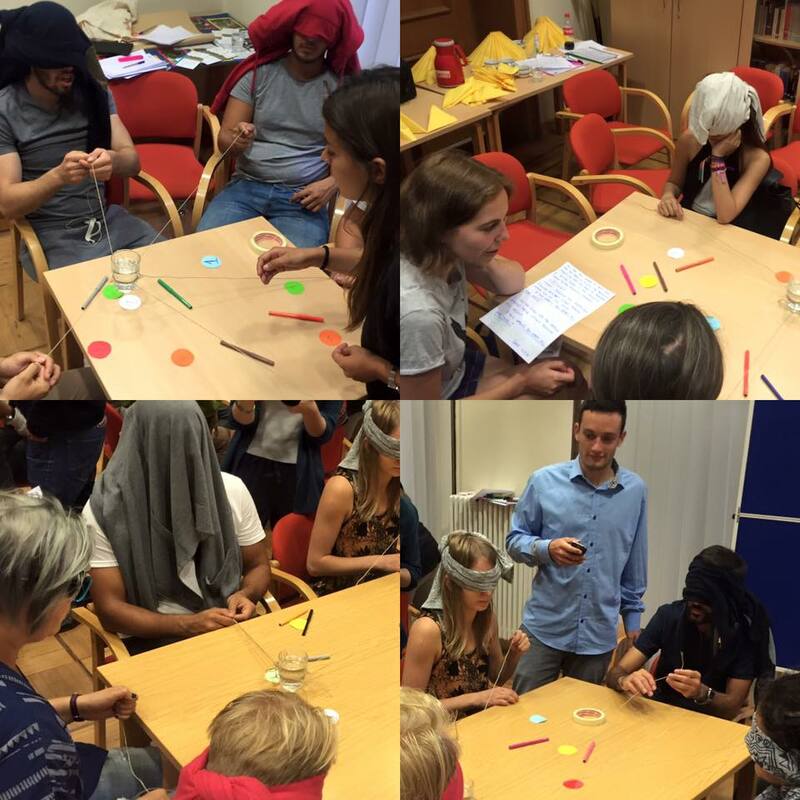 TC “Improve Your Skills – Raise Employability” was held during 12-19 September in a cozy city - Oranienburg, Germany. Finally, 32 great persons from 9 countries: Germany, Latvia, Turkey, Hungary, Romania, Italy, Bulgaria, Greece and Portugal - expressed themselves and got a great experience in improving their skills! During this training course participants collected new knowledge in specific range of themes so useful for their professional grows and proper work. They improved theoretical and practical basis for self-growth and employability. Moreover our participants had many great opportunities to take part in discussions, debates, share and collect new knowledge and capacities. This TC was based on methods of non-formal educations and everything provided comfortable, interesting and effective working and leisure atmosphere. This TC stimulated youth workers to implement more successful project that involved young people with fewer abilities in order to make community more inclusive. Youth employment, soft skills, inclusion, managerial and leadership skills were important concepts that were explored during the TC. 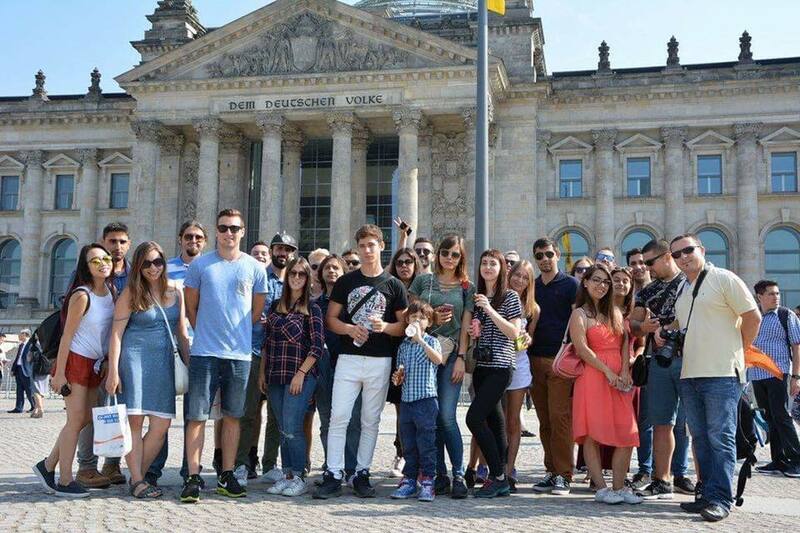 This project was realized with great support of Erasmus+ Program (http://eacea.ec.europa.eu/erasmus-plus_en) and JUGEND für Europa, National Agency Erasmus+ Youth in Action in Germany (https://www.jugendfuereuropa.de/), Informal group “Youth Line Germany”. Thank you for great help and we are pleased to cooperate successfully with you again! L’Associazione Studenti per la Città è alla ricerca di 6 giovani per partecipare allo scambio giovanile “Mosaic of inclusion” che si terrà a Lviv, Ucraina, dal 30 Ottobre al 6 Novembre 2016. Lo scambio, rientrante nell’azione Chiave 1 del Programma Erasmus Plus, coinvolgerà 36 giovani provenienti da 6 diversi paesi (Italia, Armenia, Germania, Romania, Moldavia, Ucraina) che per una settimana si confronteranno sulle tematiche del dialogo interculturale, dell’inclusione sociale e della promozione della partecipazione attiva. I posti disponibili sono 6. Per partecipare è necessario avere un’età non superiore ai 28 anni, eccetto per il group leader la cui età potrà superare i 30 anni. È richiesta una conoscenza minima della lingua inglese. Il vitto e l’alloggio sono coperti al 100% dal Programma Erasmus Plus. I costi di viaggio verranno rimborsati sino a 170 €.